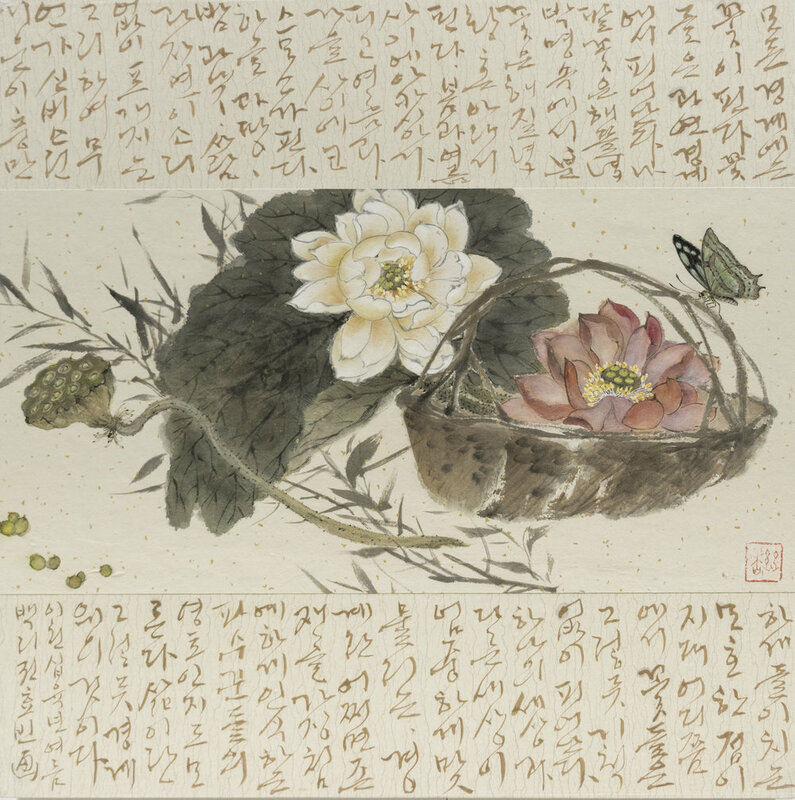 Hyobin Kwon is a New York based artist specialized in Asian calligraphy and brush paintings. She was a child prodigy of calligraphy since she was in the 3th grade of elementary school. She received numerous awards from literally every Calligraphy competition available in South Korea at that time until her college years. It is no surprise that she later became a master of calligraphy and traditional Chinese painting infused with her elegant calligraphy skills. After graduation from Keimyung University in South Korea, majoring in Calligraphy, She went to China, pursuing her interest in traditional art and enrolled to the China Academy of Art. She was awarded a Master's degree in Fine Art (Chinese Painting) and a Doctorate degree from the China Academy of Art. She was the first foreigner to obtain a Doctorate in Chinese bird and flower painting in the art history of China.